Our years of experience have prepared us for any challenge. For those of you who are considering purchasing from us, rest assured that we at JT's Tire & Rims will make your purchasing experience a pleasant one. 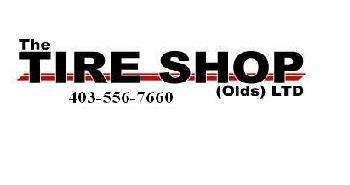 Our friendly and knowledgeable staff will go above and beyond to source the tires and rims you are looking for. We will guide you in your decision and offer you the most competitive pricing on the market. JT's Tire & Rims reputation of excellence is what we strive to maintain. Trust the Boys at The Tire Shop. They Carry brand name tires and have a mechanic in shop. The Tire Shop – just off Imperial Way.